Property management, Property managers, Vacation Rentals on the Mayan Riviera, Rent a vacation villa or condo in Riviera Maya. Property Management services and fees can vary greatly. So can the level of service you receive! Choosing the right Property Management Company can mean the difference between an excellent investment and a huge liability. If you are a property owner in search of Property Management, we are happy to be able to refer you to the best, most professional Property Managment companies and will gladly arrange a meeting with their teams. The right management company for you will take the time to a construct a cohesive plan that will best serve your particular needs and help you to realize your property's maximum potential and protect your investment. 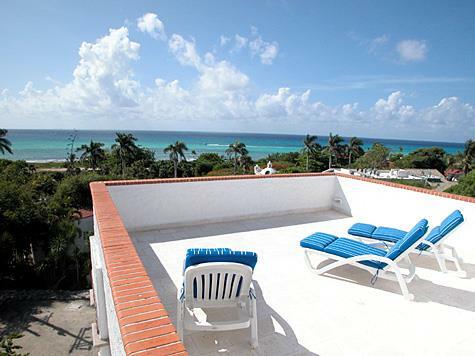 Are you looking for Professional Property Managment Services for your property in Riviera Maya? Please take a moment to fill in your contact information in the form below and provide us with as much information as you can. We will promptly process your request and connect you with one of our trusted associates.